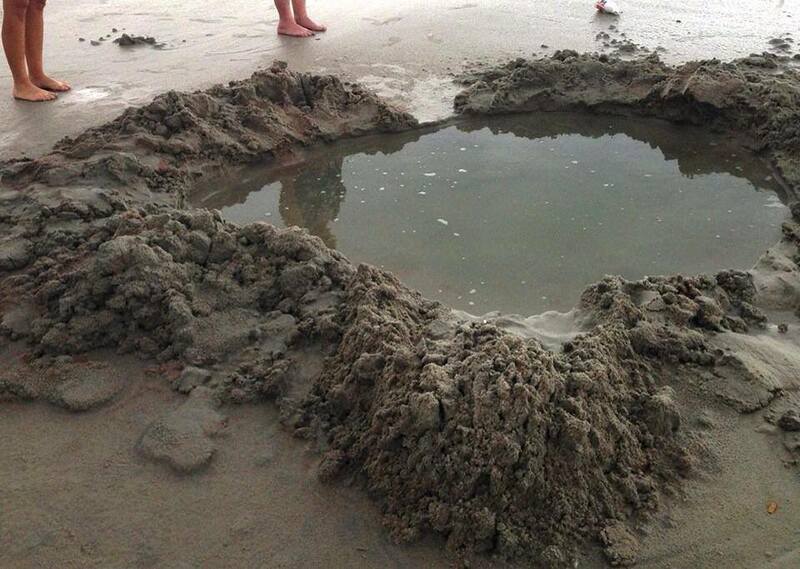 Amazing Picture: Lightning Digs Mysterious Crater On Daytona Beach... I thought bolts were creating fantastic sand sculptures! 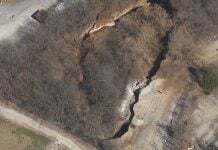 Florida soil is not only cratered by deep and terrifying sinkholes! Today, a lightning bolt also dig a hole on Daytona beach! Yeah this is AMAZING! 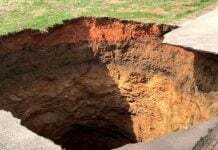 As reported by Brian Shields, Volusia County officials are sure that this large crater found somewhere on Daytona Beach, Florida, was created by a lightning strike! That is amazing! And this unexpected hole in the beach is huge… Just compare the size of the feet starring at this lightning sinkhole. Well, I thought that lightning strikes created amazing sand sculptures baffling beachgoers on beaches around the world… And not a big crater! Let say that the conditions weren’t perfect enough (or reversed: lol!) 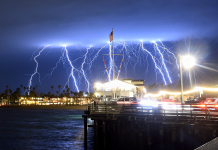 when this lighning struck into the beach. 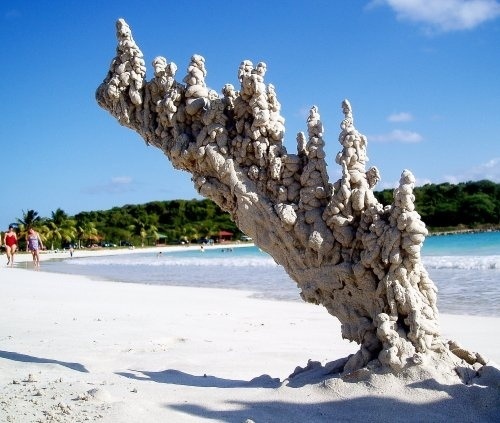 Learn here how these abyssal holes or amazing sand sculptures are created by lightning bolts.